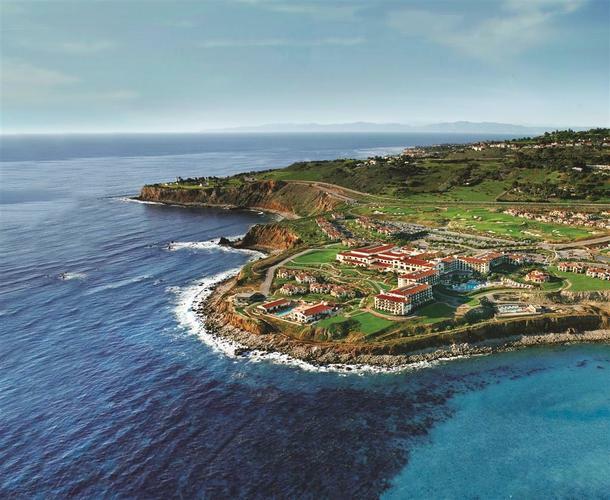 Terranea Resort - Discover a land not far away! Terranea is a world unto itself, where guests discover a combination of setting, space and lifestyle. This Mediterranean-style resort exudes classic Californian elegance in a natural setting. Kayorkling, whale-watching and hiking the natural preserve are a way of life, and painting-by-the-sea is part of the lifestyle.